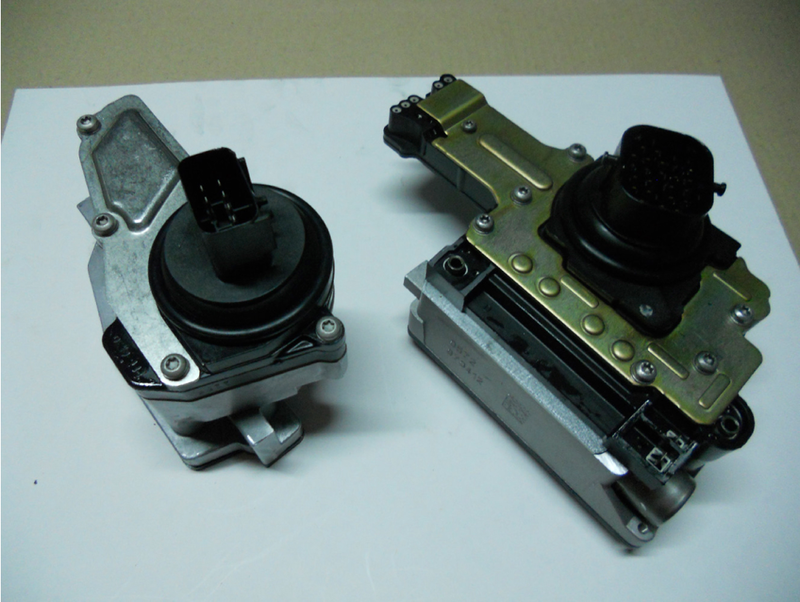 In our shop you will find parts for almost all automatic transmissions. We have new, rebuild, and good used parts from all European, Japanese and USA manufactures, like Borg-Warner, Reybestos, Allomatic, Rostra, AC Delco, Transtec, ZF, Alto. 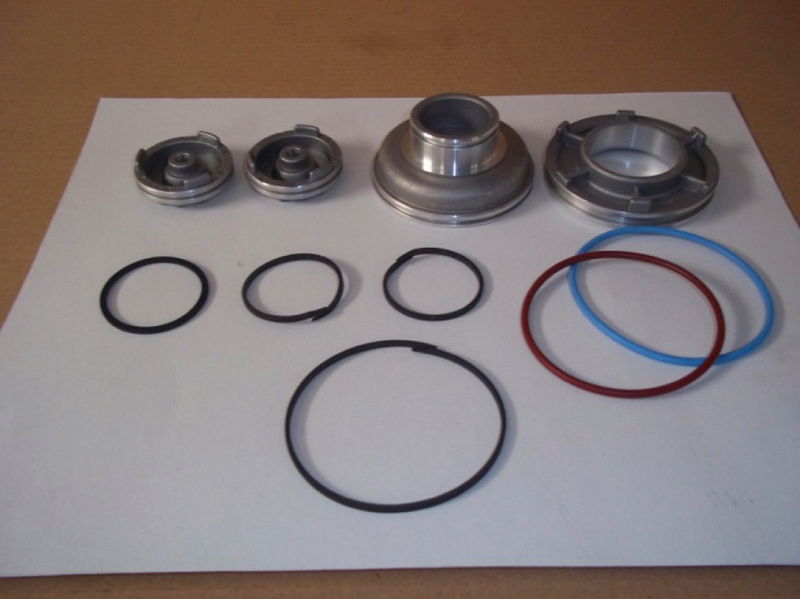 The following parts increase the performance of the transmission. 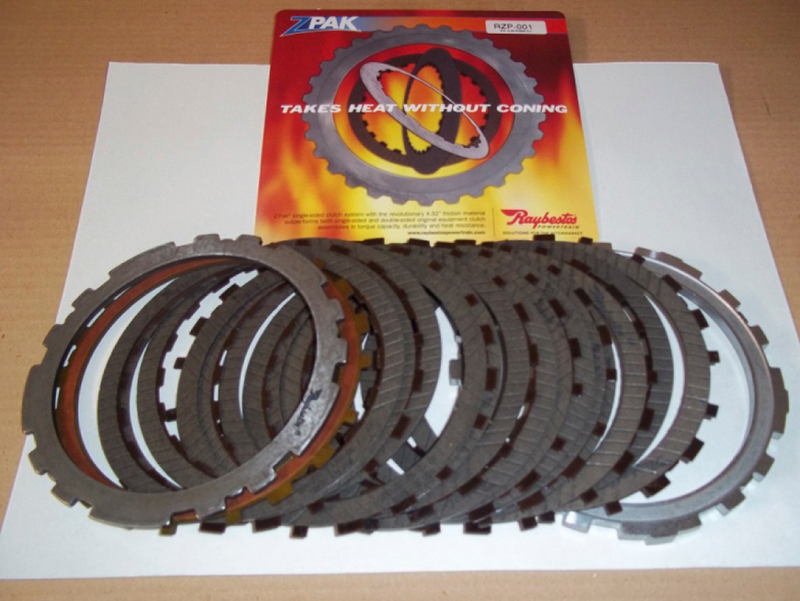 Compleate Raybestos Z-Pak friction kit with sided frictions and pressure plate for less heat and stress on 3d and 4th gear. 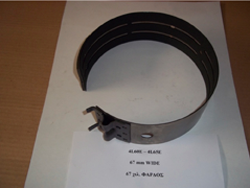 Wide band with new type lining material and more brake area that increase the holding power on 2nd and 4th gear. 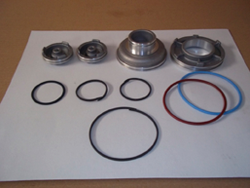 Piston kit for 2nd that increase the pressure power on second gear. 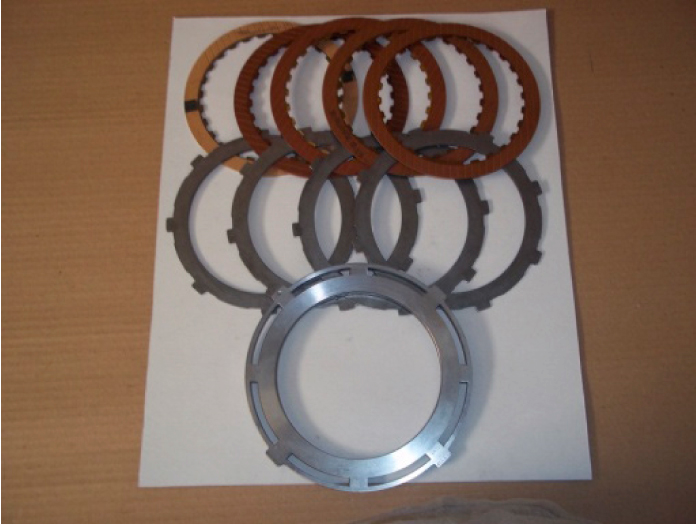 Piston kit for 4th gear that increase the pressure power on 4th gear. 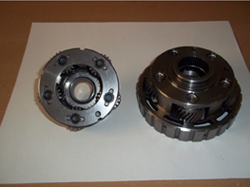 Front and rear planets that increase the torque capacity of the transmission. Two kits, that increase the clutch capacity from 4 to 5 frictions. 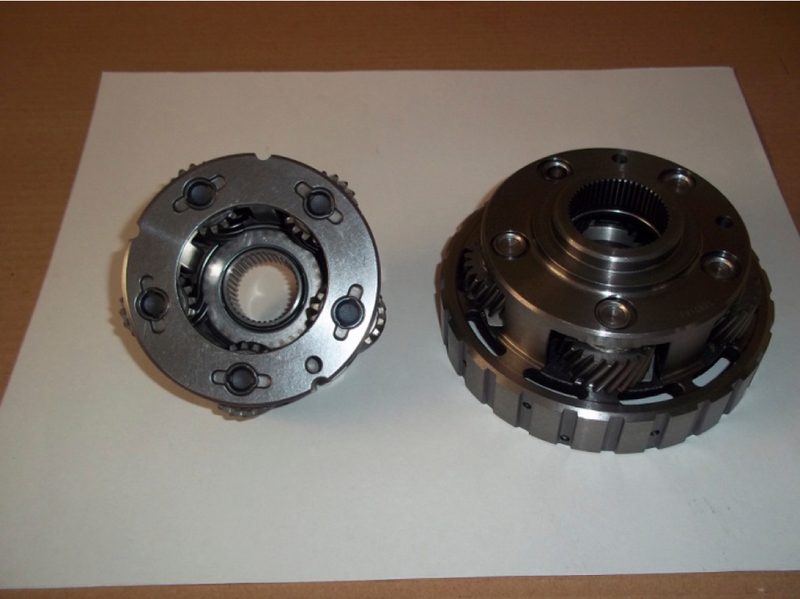 One for 2-4 clutch pack, and one for overdrive clutch pack. 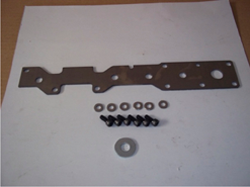 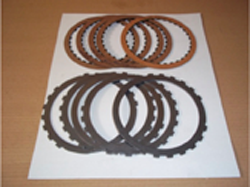 That helps to eliminate the overheating problems that appears when you drive on high speed for long time or carry a load and burns the overdrive clutch. 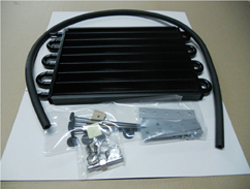 With the use of an external cooler you can eliminate all transmission problems that come from overheating. Brand new or tested used solenoid blocks for the Chrysler transmissions. 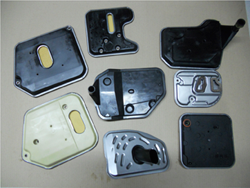 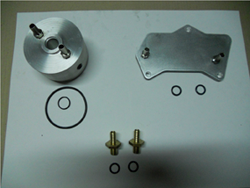 Special accumulator cover plate, will not brake again. 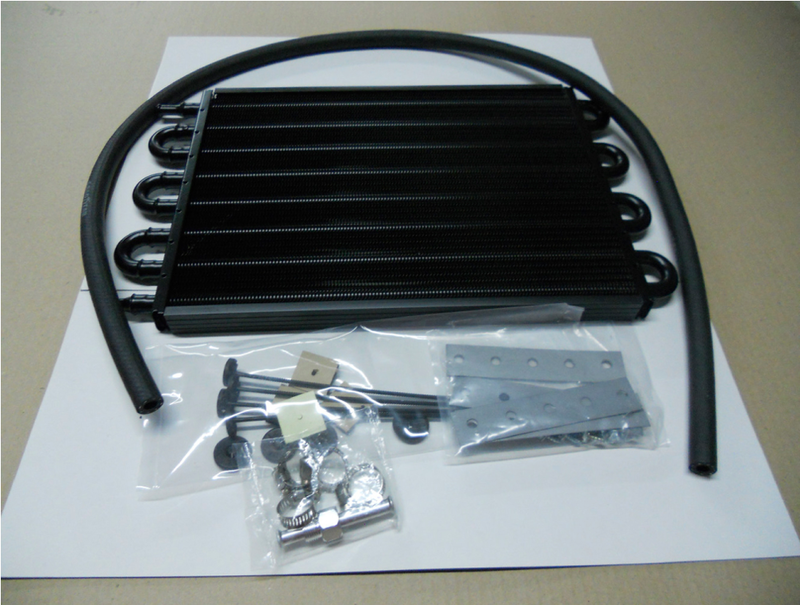 These cooler kits can drop the transmission working temperature aprx. 20% if you fit it. That will increase the transmission life as the rule says "Cool fluid longer transmission life". 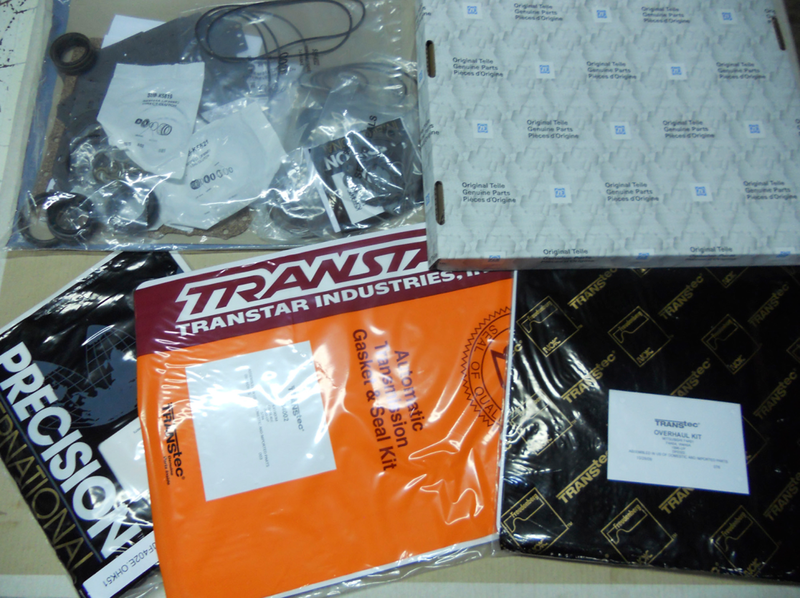 This kits fits on many cars, trucks, or SUVs. 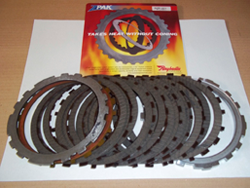 Ideal for off road use. For the following transmissions we have made special adaptor kits that helps you to fit an external cooler kit. 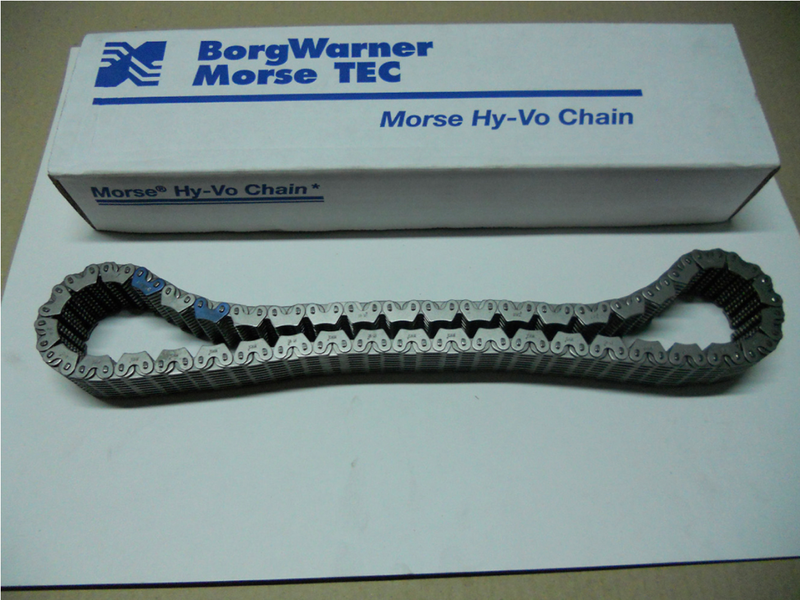 Chain HI-Vo made in USA for transfer case rebuild. 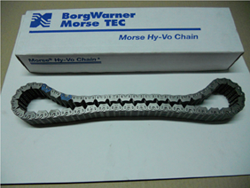 You do not need to replace the haul transfer case if the chain jumps on hard acceleration. 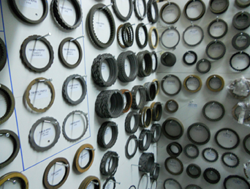 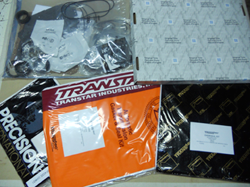 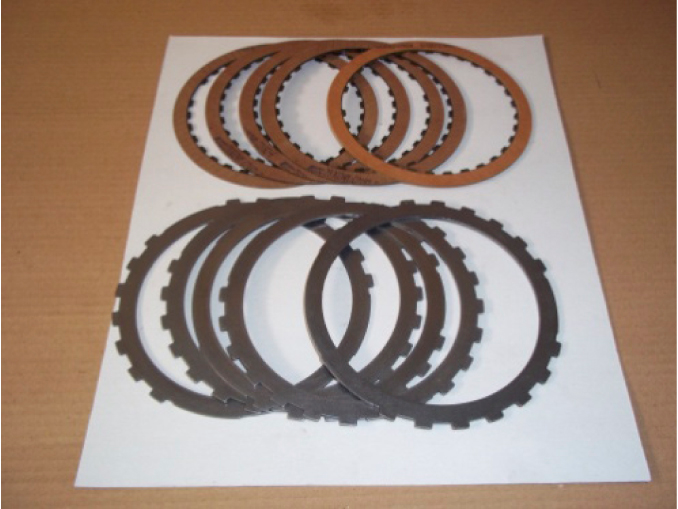 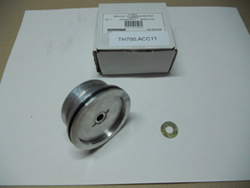 We have many filters for the popular transmissions that exists on the Hellenic market. for many types of transmissions. 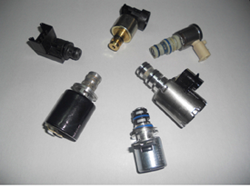 GM 4L30E, BMW, Isuzu, Opel.